Do you know what it is? Look below, read and learn. 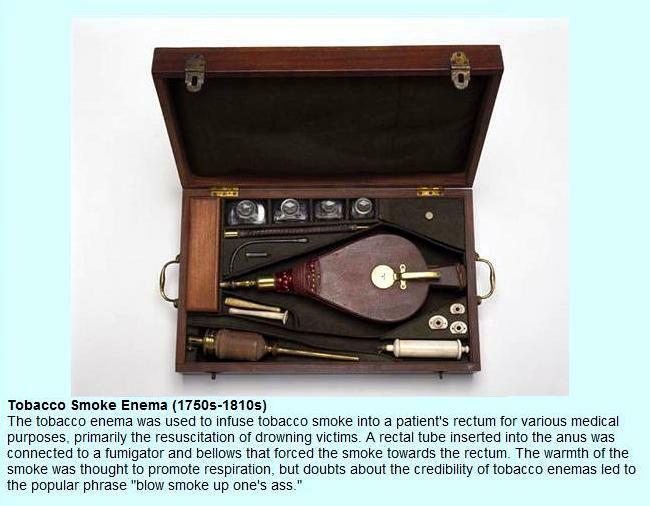 This old tool has been reintroduced in Washington D.C.
new Health Care Program. Are you starting to feel it yet?